Save $8.99 on Your Order with Advantage Today! Why do I need blood sugar support? 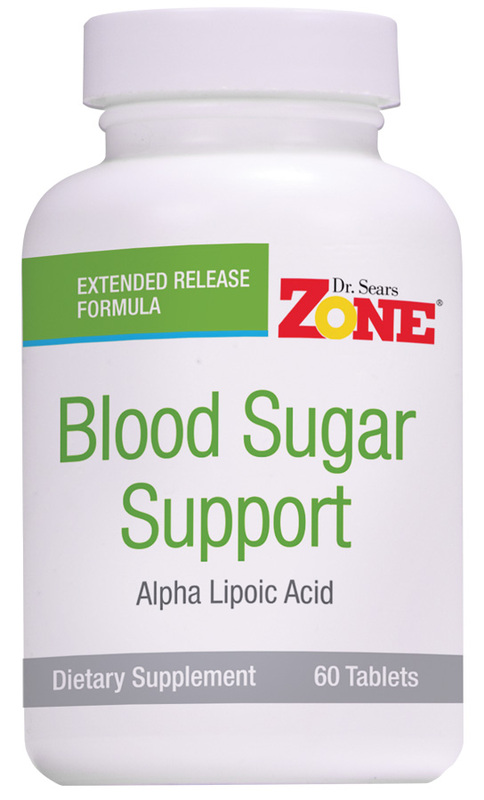 Zone Blood Sugar Support is an alpha lipoic acid (ALA) supplement that helps stabilize blood sugar levels. 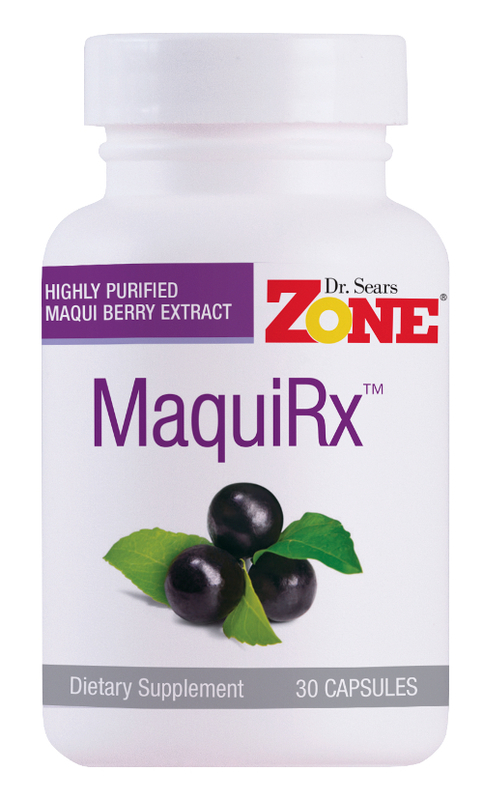 This is an extended release alpha lipoic acid (ALA) supplement that helps to facilitate whole-body blood glucose utilization (stabilize blood sugar) and acts as a hub to help regenerate other antioxidants such as vitamin C, E and CoQ10. This action allows ALA to stay in the blood plasma for 30 to 90 minutes. 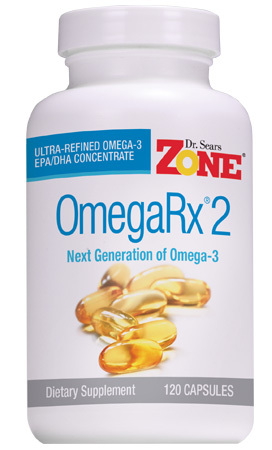 Suggested Use: Take two tablets daily, one thirty minutes before breakfast and one thirty minutes before dinner or as directed by your healthcare professional. Note: If you are a Type I or II diabetic, you should check with your physician before taking this product. Excellent results from this product.